The consumption levels in China continue to rise, however, times are changing. Most large companies realize that they will need China to power their growth in the next decade. To break through the market, they also need to be up to date with the economic, societal and demographic changes shaping the profiles of consumers and the way they spend. 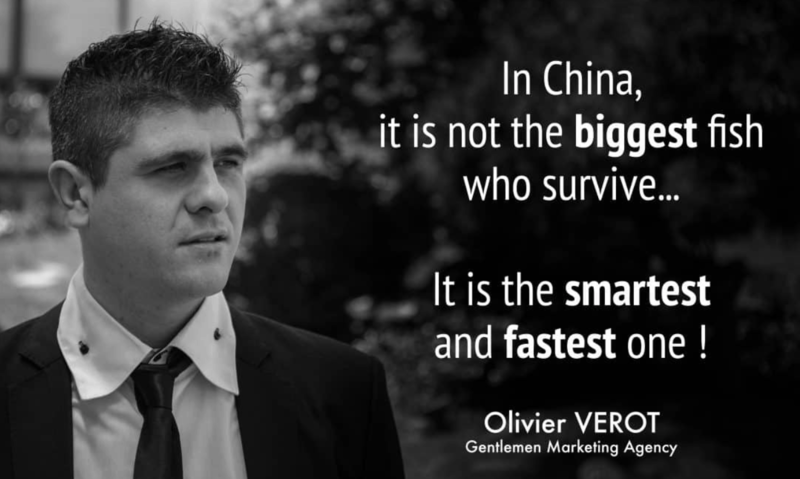 As we always say, in China, it is not the biggest fish who survive… it is the fastest and smartest one. Today we are going to introduce to you another new fact about the Chinese market. A new study reveals that men are seriously proactive when it comes to China e-commerce. Experts also started to talk about “He-commerce” in China. Indeed, by the end of 2017, 48.4% of e-commerce shoppers in China are male, only 5.2% short from female. Whether your e-commerce business is male-focused or you want to attract more male shoppers, this article is for you. While until now, spotlights were only turned toward female consumers, who are considered as great consumers and tend to make impulse purchases. It’s been discovered that their consumption focus now is shifting to online consumption. Among the career ladies, 87.7% surf online frequently. Surprisingly, from the latest research on China e-commerce shoppers, male shoppers are the driving force of cross-border e-commerce in China. Actually, 64.8% of all the cross-border e-commerce customers in China are male. The cliché of men hating shopping is long-gone on China e-commerce. 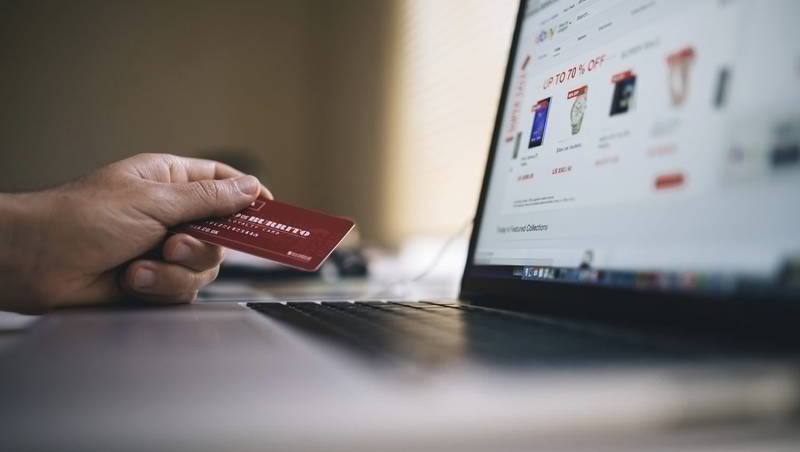 In general, Chinese consumers are more willing to purchase online because of the convenience and the greater range of available items on e-commerce platforms. We can notice that Chinese male e-commerce shoppers are more active during their non-working time. They won’t check e-commerce during working hour. Most likely, they will place an order on their way home, or after they get home. 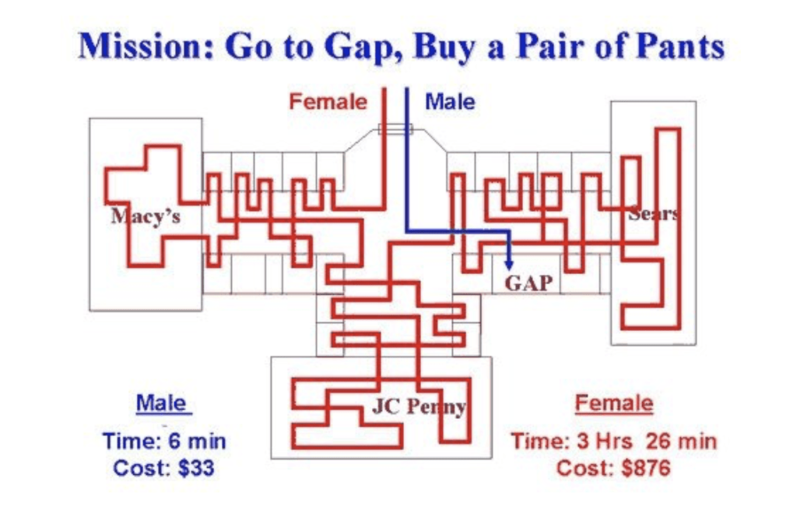 The average of male consumers often show a different attitude comparing to the average female consumer. This is no reason to generalize there, but just to give you an overview. If you want to sell in China, it’s important to have an idea of your target consumer in order to market in the most efficient way in China, avoiding pitfalls. Male e-commerce shoppers go more straight to the point. Sales promotion won’t draw too much of their attention, and they are less likely to buy stuff which is on their shopping list. 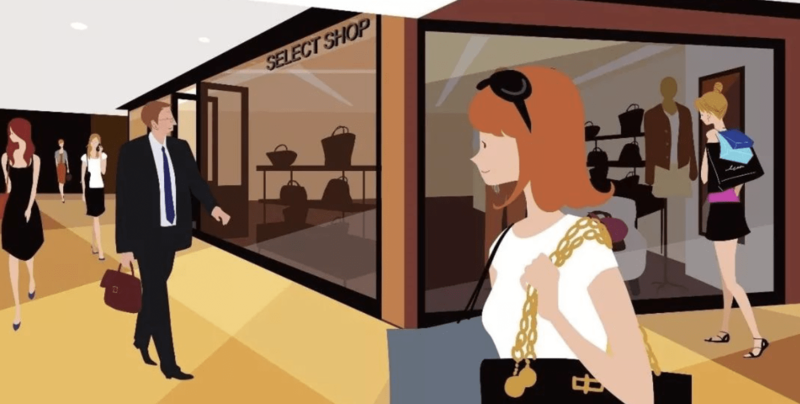 While female shoppers are comparing with different options, better prices, cheaper brands, male shoppers prefer a fast and effortless experience. They know what they want, and they come to your e-commerce website to “get the job done” as shopping is viewed as a mission. Chinese male shoppers are exceptionally loyal once they found a brand that really worked for them. In fact, Male shoppers are overwhelmingly concerned with convenience: They need to find everything they need in a short period of time. They will also spend less time to compare different options, better prices, cheaper brands, or things like that. This is one of the reasons for their loyalty. Surprisingly, men outspend women online at 44%. One big reason could be: Men are less price sensitive, and sometimes they purchase without regard for the price. Also, Chinese male shoppers place a lot of online orders on home appliance, mobile, computers, video games & consoles etc. and these electronic/digital products can easily cost quite a fortune. The majority of male customers shop online through mobile since it is convenient and easy to pay. In China, sales are mostly done through M-commerce. The decision making process will be largely influenced by convenience, including the convenience of order placing & payment. In that way, they also consider the delivery speed as an important factor. How to sell your brand to these consumers? Nowadays, Chinese consumers have a huge appetite for foreign products and e-commerce platforms have become the channels of choices for Chinese shoppers looking to purchase such items. 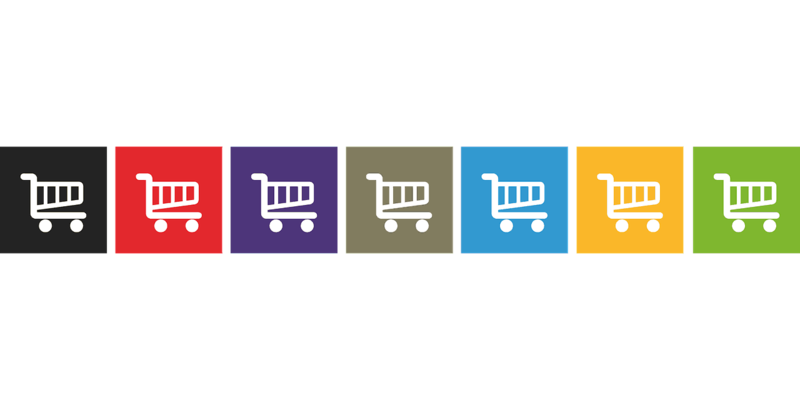 However, all e-commerce platforms are not equals. The most popular ones are TMALL, JD.com (a main destination for electronic products), Taobao and maybe Pinduoduo (there is a lot of advertising about this mobile-based e-commerce platform recently). Male e-commerce shoppers in China don’t take chances: they will shop on e-commerce sites that are credible and trustworthy. As we said, they care a lot about convenience, so to let them purchase in the way they are used can help you to catch these consumers. Our agency offers a complete range of service for e-commerce marketers from e-commerce consulting to digital marketing operations. It seems like all should go fast when targeting male consumers… (even when I am writing this article, I’m doing it with more speed). Anyway, your promotion message must be loud and obvious, so homepage banners could be very useful. Don’t let your male shoppers do multiple clicks then realize what your promotion is really about – just tell them what a generous discount you are offering. They are quite impatient for that. Online reputation is very important in China, and this is both for male and female consumers. Online shoppers make a lot of researches before making their purchase and you have to bring them information about your brand and product. Transparency brings trust from your customers. Increase the level of trust, and convert visitors to loyal customers. For that, do not hesitate to contact us. GMA is the specialist of digital marketing in China. We have developed many successful e-commerce projects because we know how to effectively promote your e-commerce business in China by using the latest digital tools. PreviousWhy Ebay failed in China? Male shoppers represent +47.4% in China. most Men consumers in China claim to pay attention to their appearance, China is changing. You have to consider as marketer that whatever their age or income level, with the majority (85%) saying they do so because it “makes me feel better and more comfortable”.